Vixen Horns warrants its products to be free from defects in workmanship and materials when appropriately installed and under normal circumstances of use. 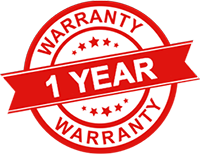 The Warranty covers a period of 12 months from the date of purchase to the original purchaser of the product. This warranty does not cover mishandling, operation in a manner inconsistent with the product’s design, or damage ensuing from rough contact to the elements, disregard, irregular use, alterations or incorrect installation. Vixen Horns will fully inspect your item and if the defect is considered “under warranty” Vixen Horns will, at its option, repair or replace the product free of charge to the original purchase. 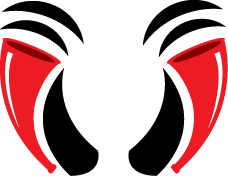 Vixen Horns is not responsible for any installation charges, loss or damage of any kind that may be incurred in the replacement or repair of any warranted product. Any shipping charges are paid by the purchaser. If you believe that you have a valid warranty claim please fill and submit the form below. If "Other" is selected, please specify in your message were your product was purchased.